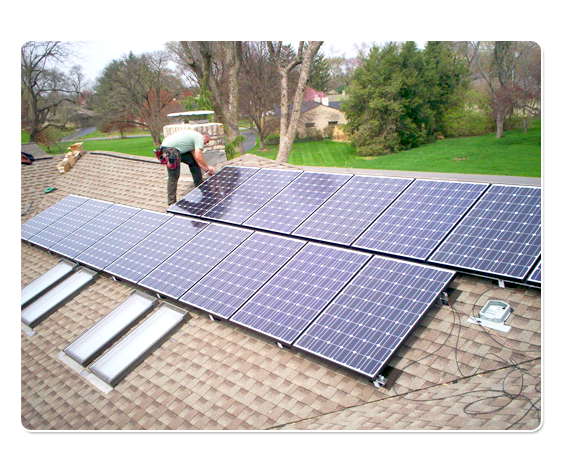 Get a solar quote in 3 easy steps!!!! Get a solar Quote is as easy as 1-2-3. Go green and save money with a clean energy system from Power Up Renewable Energy. Our solar power systems are a great way for commercial and residential customers to have a positive impact on both the environment and their bottom line. Learn how you can save with a free on-site assessment. To schedule an appointment use the form below. Thank you for your interest. For scheduling an appointment, please use the information listed here. We look forward to hearing from you soon.